These boots feel so good with the fur in them. Ask your Mom if you can get a pair of these. They are the bomb.com and they are blue. What do you have to wear with them...a hooded sweatshirt, some jeans and a scarf. You will get compliments all day. But never wear a shirt and leggings with Uggs. Never mess them up until you get another pair, okay! Beg your parents and cry if you have to make sure you get your favorite color! I think theses shoes are so tight and every girl should have them. I have the blue ones on the screen and they are so comfy. 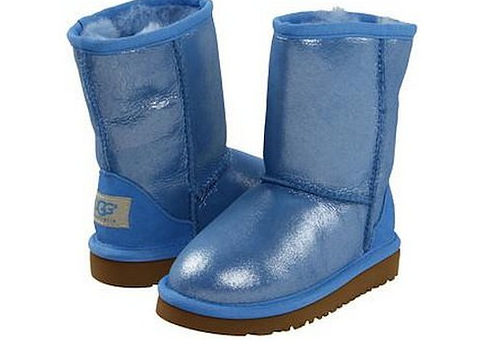 You can buy them almost anywhere, but don’t get ripped off at the Ugg store. Yeah baby, I got them for Christmas in 2012. Kaniyah Ford is a 4th grade student at Friendship Southeast Academy.